Shop at High End Appliances, LLC Today! Here at High End Appliances, LLC we are proud to offer the largest selection of appliance brands in Connecticut. Our family owned and operated appliance store takes pride in our ability to offer home appliances by popular brands such as Viking, Wolf, Bosch, Thermador, Electrolux and Samsung . Servicing the entire state of Connecticut and other states. 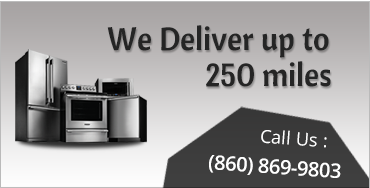 Whether you are replacing a broken appliance or are remodeling your kitchen, the staff at High End Appliances, LLC strives to provide unbeatable prices, knowledgeable staff and terrific product selection to all of our valued customers. We deliver to: CT, MA, VT, RI, NY, NJ, NH, ME, PA and we ship to all other states. Our inventory is constantly changing. We invite you to drop by and see our vast selection of appliances. Enjoy affordable and durable appliances for your home or business. 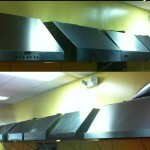 High End Appliances LLC offers a wide variety of new and used appliances for you. 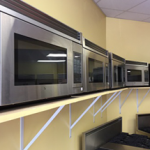 We sell New - Used & Showroom model High End Appliances.